Address: Russia Moscow Krasnoproletarskaya d. 16 – go. 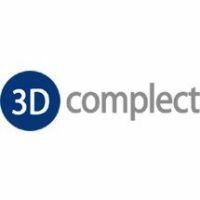 “3D Kit” – is a young, dynamic company that specializes in the supply of 3D scanners and related software. 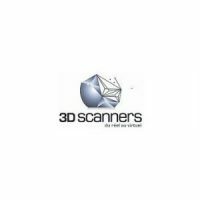 Team 3D SCANNER engineers is here to help guide you to the most appropriate technology for your needs. 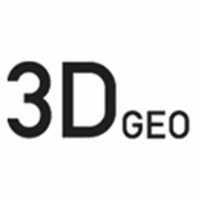 Prospectivity – 3D-GEO can efficiently review your permit prospectivity or assist with Farm-in reviews, incorporating regional context for play and prospect risking. For over 16 years we have been in the field of 3D technology and have partly pioneered. 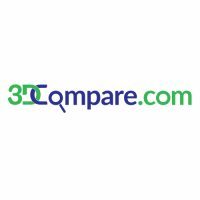 At 3DRevEng we have state-of-the-art, non-contact 3D scanning blue light LED-based hardware from Steinbichler that produces highly accurate scan data from 8 to 30 microns and 5 million points per scan. 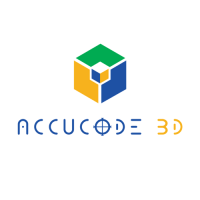 Accucode 3D helps engineers and manufacturers understand the true potential of additive manufacturing. Our service bureau in Richardson, TX can print your parts on-demand in a wide variety of materials. 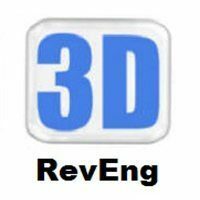 Other services range from 3D design and consulting to 3D scanning for reverse engineering. 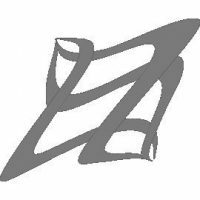 We’re also a distributor for ZMorph and Leapfrog and resell printers from many of well known brands.